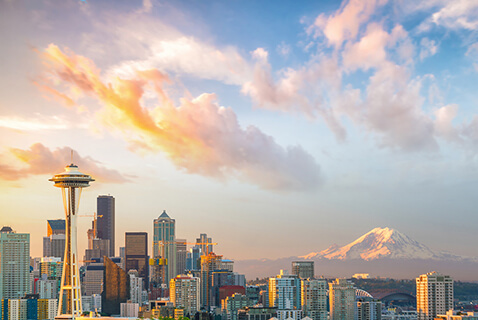 A hub of Northwestern culture and breathtaking natural beauty, it’s no surprise Seattle is often referred to as “The Emerald City.” Home to Pike Place Market, the Seattle Seahawks, Starbucks, and Amazon, Seattle is a unique conglomeration of commerce and culture, drawing innovators, adventurers, and food lovers alike. 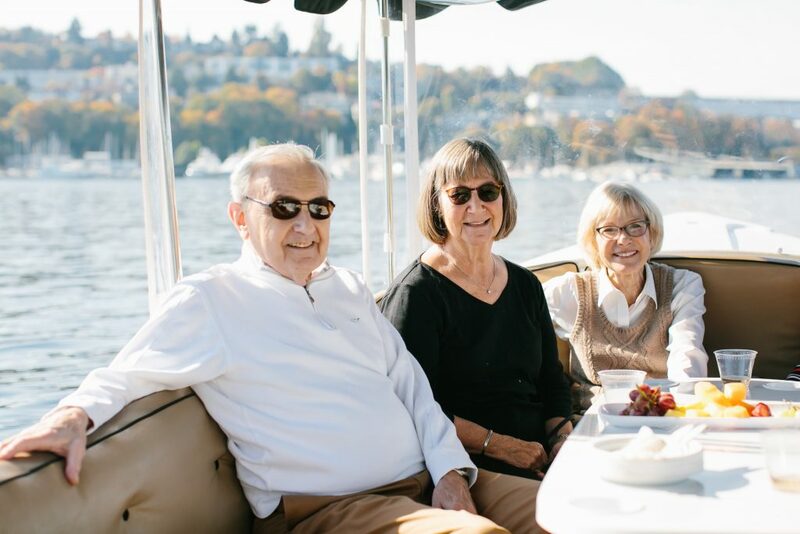 Embrace the nautical spirit of South Lake Union with a walk through the beautiful Lake Union Park or with a visit to the Museum of History and Industry, which displays hundreds of historic artifacts from the Puget Sound. Feel like a water adventure? Look no farther than the Center for Wooden Boats in Lake Union Park. This bustling neighborhood promises there is always something to do. The door is open. The city awaits. Still hungry for more? Whatever you’re in the mood for, chances are you’ll find it within walking distance of Mirabella. 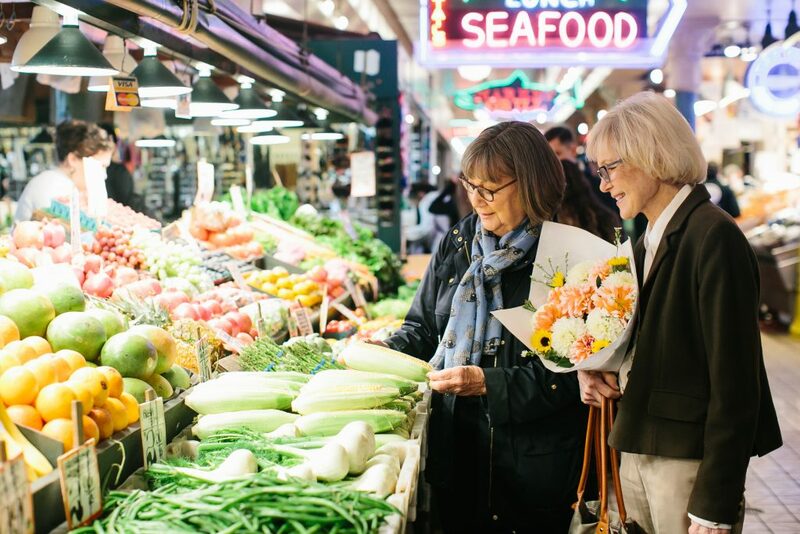 Popular restaurants such as Cuoco, Portage Bay Café, and Serious Pie, as well as Seattle landmarks like the Seattle Art Museum, are just around the corner, while a nearby Seattle Streetcar will whisk you away to an array of cultural, culinary, and recreational opportunities elsewhere in the city.